Amazing, if it's true. The decline in the bee population has been worrying. do a bigger study that would help instead of just three hives four colonies. Bad science based on a bad idea (CCD). I've heard that one before, and I've heard it rubbished. Can't say whether there's anything in it. One datapoint: friends of mine keep bees, and have healthy hives. They're in an area of pretty good signals, but also on the side of a big and steep valley which probably shapes the signal and may make it patchy. Lots of good bee-food around. I recall reading that hives in cities (there are some) were less effected than usual yet there are more mobile phone masts and phones there. 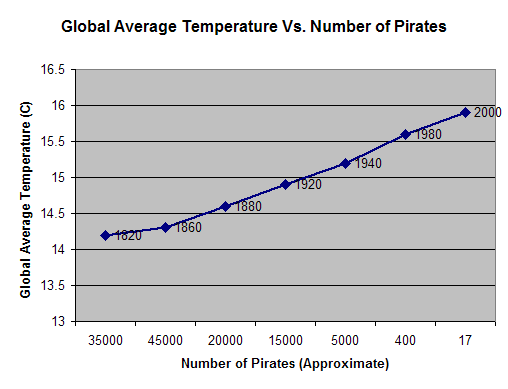 But the number of pirates has been going up recently? microwaves have been previously used to sterilise batches of meditteranean fruit flies to stop them populating. it would also have an effect on their navigation. The levels of phone signals are way, way below levels where you'd see any thermal effects, of course. Sure you aren't thinking of gamma ? AFAIK the evidence on insects and some birds using static magnetic fields to navigate is reasonable, but there's no plausible physical mechanism for that to be interfered with by low-level microwave signals. They've now figured out it is due to a disease spreading round the hives. Mobile phones have been around for nearly 30 years now, but the problem with bees is relatively recent. Yep, and TV transmitters ave been around longer - and it's exactly the same stuff. Just taken 15 kilos of honey off two hives - and if the bees had mobile phones, they'd be getting 5 bars of 3G. Bees are doing roaringly well, just split them into 8 hives as well. - damp hives over winter - bees are fine in cold, but wet kills them stone dead. - people not understanding varroa, nosema or any of the other parasites. Hives in London generally do spectacularly well, and London has mobile masts all over the place. I think it's more likely to do with the disappearance of red telephone kiosks. Since the introduction of mobile phones, red kiosks have disappeared. There is a clear correlation between kiosk numbers and bee numbers. Perhaps bees only mated in kiosks.